Recent Reviews From Our Patients! As the holiday festivities begin and the year 2016 comes to a close, we want to share the gift of some of our favorite reviews throughout the year. It’s by listening to you providing individualized care that makes the experience here at Brightleaf Dental memorable and positive. 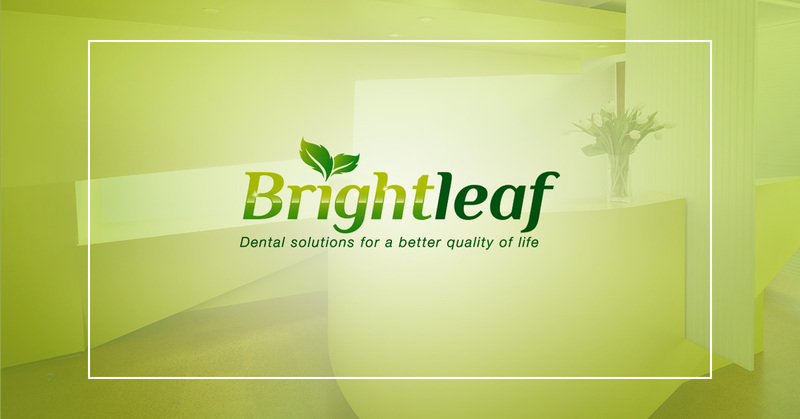 At Brightleaf Dental, we are honored to care for your smile and hope to support your oral and overall health with services that are personalized, safe and healthy. Give your local Santa Monica dentist a call at (310) 395-1810 to schedule your visit with Dr. Brightleaf. “As always everyone was very nice and forthcoming and on time. Dr. Brightleaf doesn’t double book and concentrates on one patient at a time. This time I had to have three teeth done (a long overdue treatment). 2 teeth needed new fillings. And one crown had to be replaced. Which my previous dentist just didn’t get right (even when I considered him one of the best dentists in Santa Monica). Anyways, the two fillings were done with three layers of different composites, to the mimic the teeth original and different densities (that’s what I picked up and wanted to note as a short explanation.) Then the tooth that had decay underneath the crown, which had to be replaced turned out to be much bigger than anticipated and it took way longer to precisely remove all but only the infected material. Ms. Brightleaf still never rushes and keeps 200% focused to deliver the best work and she adds medication and did not charge me for part of the procedure that was $340. When work is done that includes drilling, a device is used (forgot what it is exactly called) that keeps debris from falling down you throat and keeps your mouth open as well as adjusted, while also preventing liquids from running down. Even when it feels a bit crowded at first, I like this device since I didn’t have to worry about accidentally swallowing or inhaling any unwanted things; and I got used to it quickly. At Brightleaf Dental, we strive to be the best dentist in Santa Monica with services in general, cosmetic, neuromuscular (TMJ), sleep disorder and holistic dentistry. 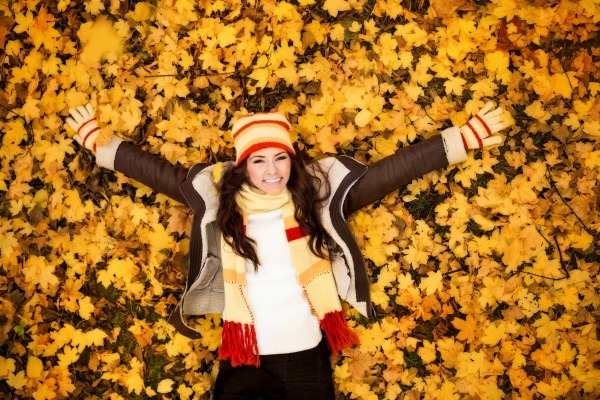 Whether you desire a more youthful and beautiful appearance with cosmetic dentistry or desire relief with TMJ therapy or preventive dentistry, we work with you to not only treat and prevent dental issues but to care for your oral health in a way that can benefit your overall health for years to come. Schedule a consultation today when you call (310) 395-1810 or visit your local Santa Monica dentist at Brightleaf Dental.